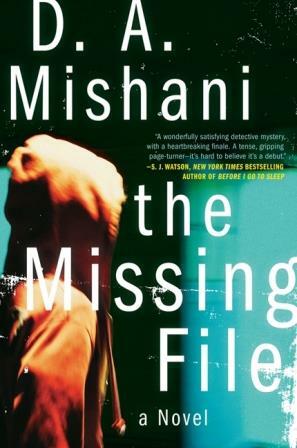 In The Missing File, Israeli detective Avraham Avraham must find a teenage boy gone missing from the suburbs of Tel Aviv in this first volume in a fresh new literary crime series by D. A. Mishani. Told through alternating points of view, The Missing File is an emotionally wrought, character-driven page-turner with plenty of twists and turns. It’s a mystery that will leave readers questioning the notions of innocence and guilt, and the nebulous nature of truth. 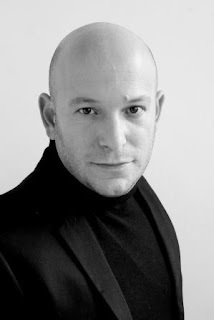 D. A. Mishani is the editor of Israeli fiction and crime literature at Keter Books in Israel and is a literary scholar specializing in the history of detective literature. The Missing File is his first novel and the first in a series featuring the police inspector Avraham Avraham. 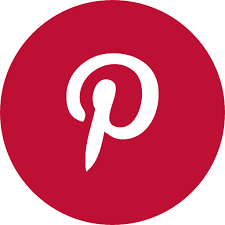 Connect with Mishani on Facebook and find him on Goodreads. This book was a slow starter for me. The story moves along at a very slow and deliberate pace, that on occasion seems, for lack of a better word, sluggish. At first this was somewhat off putting, but after a short while it actually helped to develop the feeling of dread and tension, I feel the writer was trying to go for. The characters are not all that they seem. You think you know one, then they do something to flip the switch and surprise you. Avraham starts off somewhat cocky. He thinks he knows what's going on with the case of the "maybe missing boy" but slowly starts to doubt himself as events progress.It's interesting to follow him along on his journey through figuring out this case. Things don't go as he expects them to. People surprise him, and events unravel in unexpected and surprising ways. This was a uniquely written novel, that is paced differently than most crime novels, but in the end the slow pace and deep character building is what makes this book a winner! It had me up well into the night! I'm glad the pacing worked for you in the end - this sounds like a great read! I also thought this novel was unique (http://manoflabook.com/wp/?p=8184), I'm looking forward to the next one.